Parents who question their child’s ‘exploration of gender identity’ could be reported to social services in Brighton. 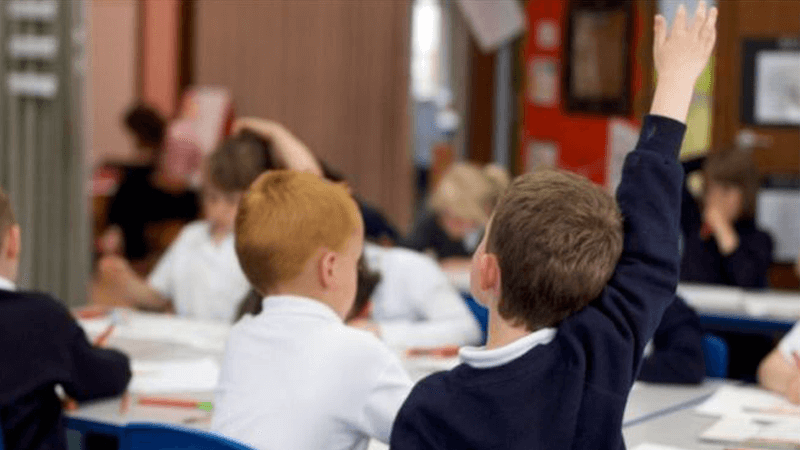 Brighton and Hove Council is finalising a document for schools on transsexual issues which includes dramatically undermining parents, according to The Daily Telegraph. The Trans Inclusion Schools Toolkit says all pupils should be taught that boys living as girls are in fact ‘real girls’. Last year an education expert said promoting transgenderism in school has ‘sown confusion’ in children’s minds. But Brighton and Hove Council’s new document lays out the grounds for instigating safeguarding procedures against parents seeking to help their children overcome gender confusion. “If a setting has a significant concern about the child’s wellbeing and or safety in relation to how the parents or carers are managing the exploration of the child’s gender identity it may be necessary and advisable to follow safeguarding procedures”. The response is not for the boy to change elsewhere but for the school to focus on making children think a boy living as a girl is a ‘real girl’. A spokesman from the Council said the toolkit is undergoing final checks before being sent out to schools. In 2017, Dr Joanna Williams, a lecturer at the University of Kent, spoke out against the “time, effort and money that goes into producing and monitoring Transgender Policies”. She added: “Children – encouraged by their experiences at school – are beginning to question their gender identity at ever younger ages. “In doing more than just supporting transgender children, and instead sowing confusion about gender identity, schools do neither boys nor girls any favours”. Recent research was conducted into the phenomenon of Rapid Onset Gender Dysphoria (ROGD) – when teenagers suddenly express feelings of being “born in the wrong body”, despite never having experienced such feelings before. Dr Lisa Littman’s research indicated that heavy exposure to social media content which extols the so-called benefits of gender transition is partially behind ROGD, as well as when a teenager’s friends identify as transgender.